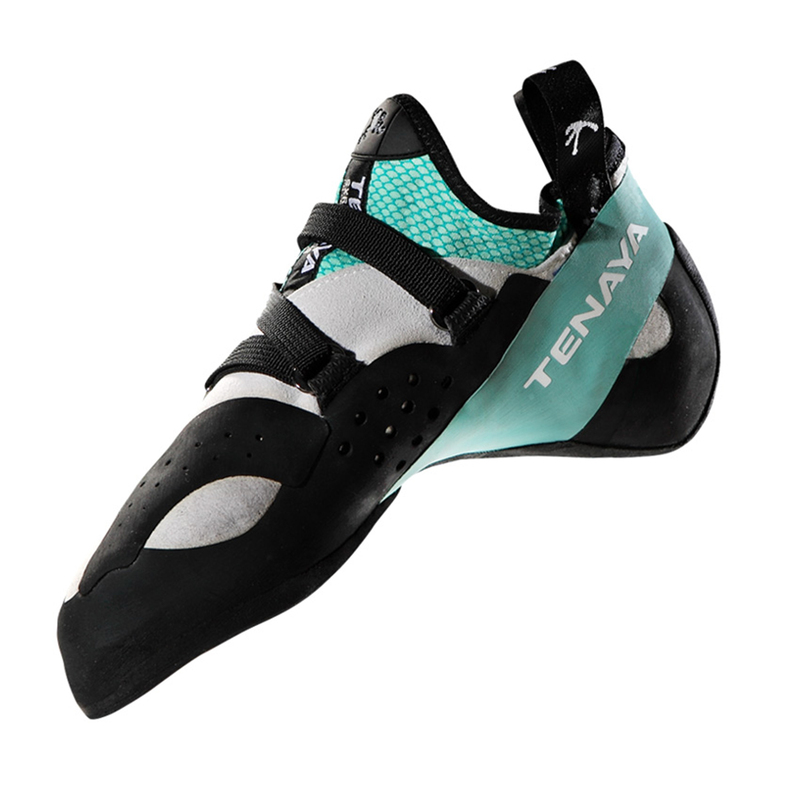 Tenaya specialise in foot biomechanics, an approach which gives their shoes a high level of performance minus the pain that usually comes with more aggressive shoe shapes. 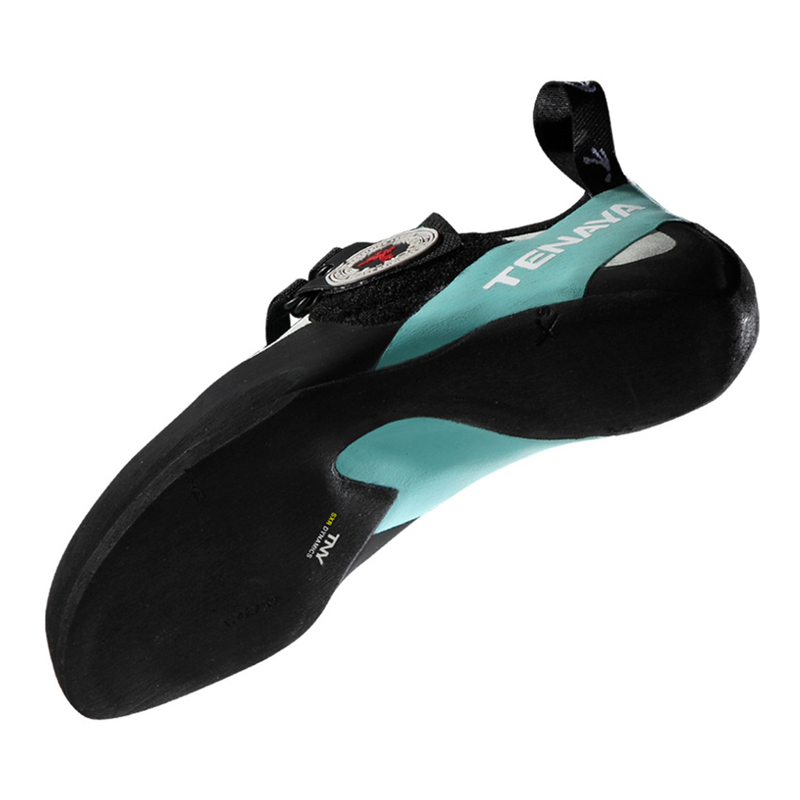 It also makes their shoes extremely responsive and adaptable. 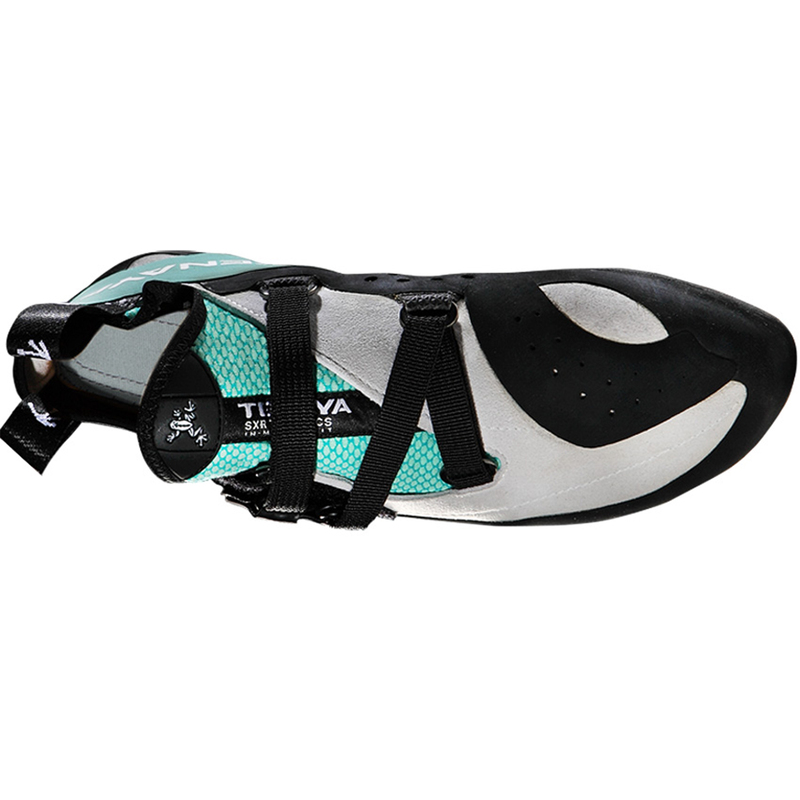 The Oasi is a downturned shoe that's designed to work as well on friction slabs and vertical walls as well as it does on overhanging routes and boulder problems. 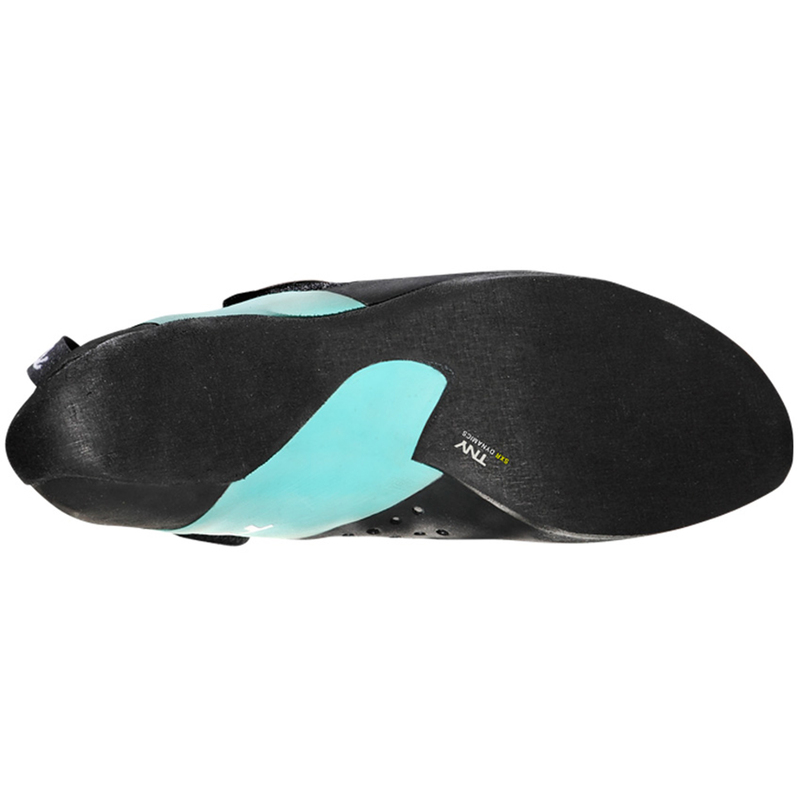 The Oasi's construction allows the heel to sit lower whilst climbing to provide a greater feeling of control, and 3.5 mm of rubber is all that separates your toes from the rock to allow you to be sensitive to every thin edge or minute crystal. 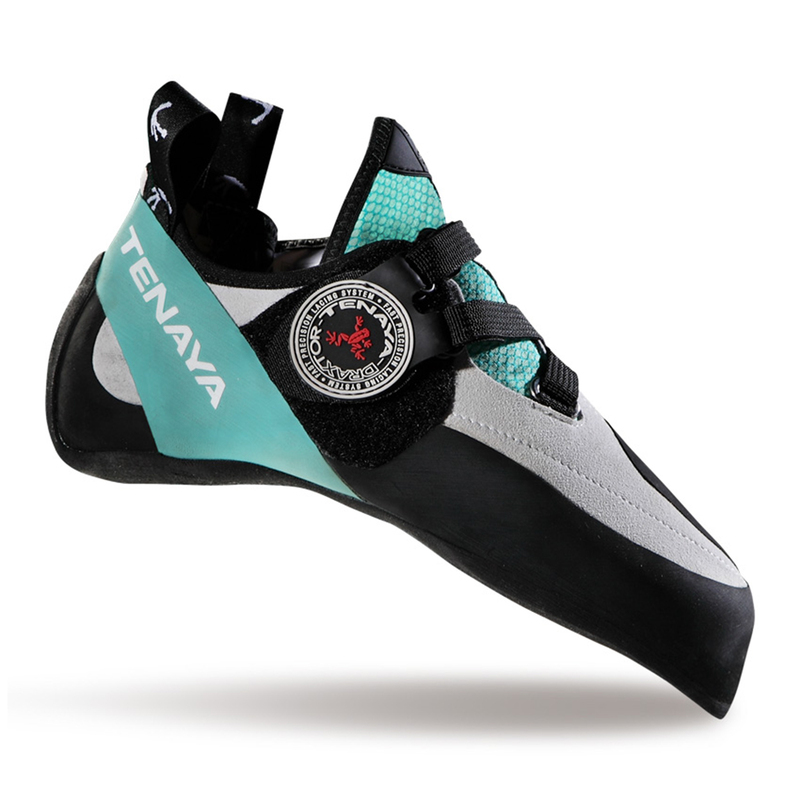 Despite its aggressive shape, the Oasi is very comfortable, and it will allow you to climb all day on hard routes without ever thinking about pain.